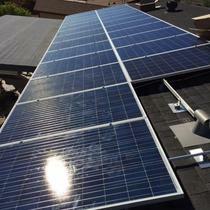 2 year warranty on workmanship. 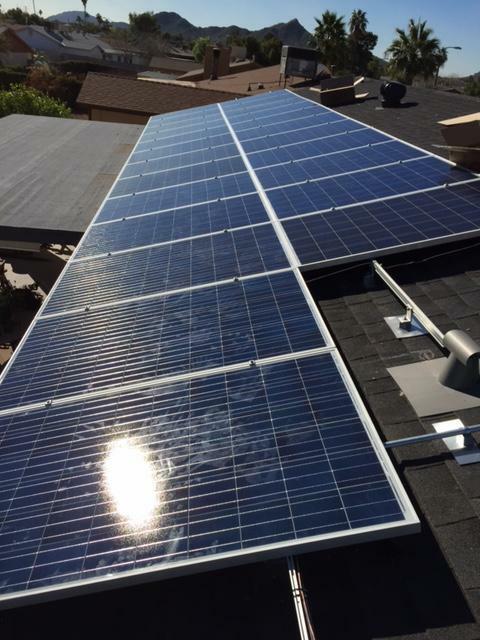 At Redline Electric & Solar, we have your best interest at heart. 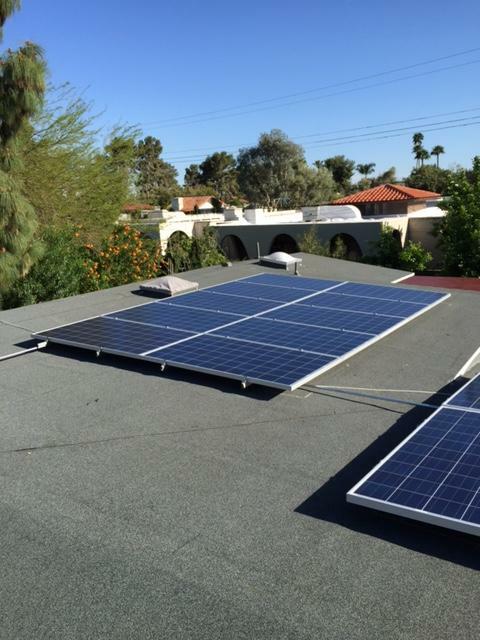 No customer's usage is the same and your system should be customized for YOU! 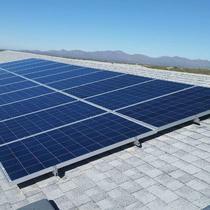 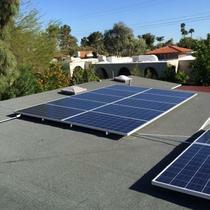 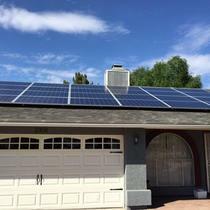 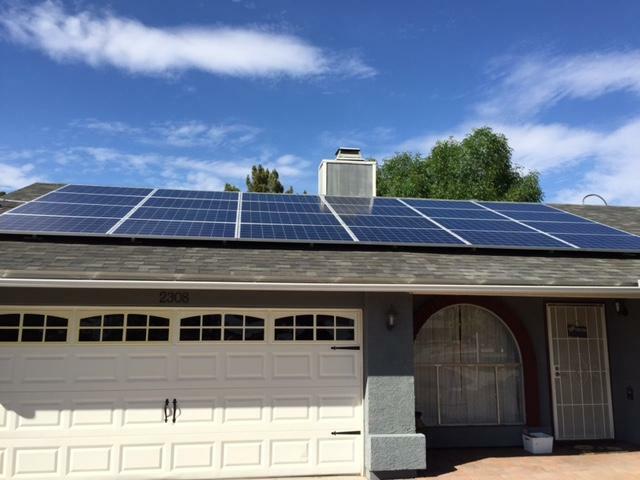 Redline Electric & Solar, LLC is the best choice for your electrical and solar needs in Arizona. 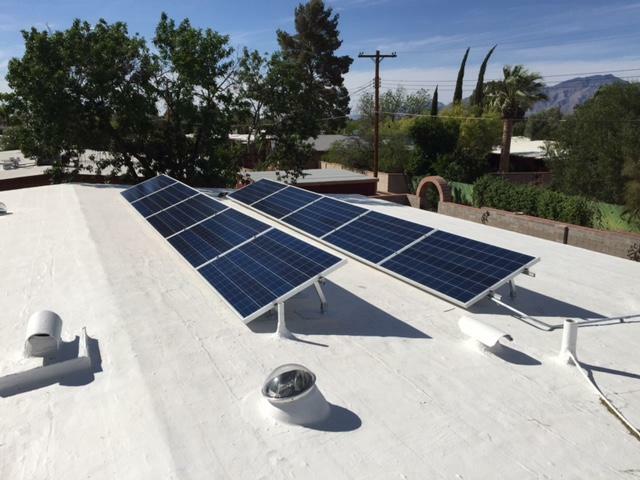 We are a family owned and operated electrical contracting business, with over 60 years of combined experience. 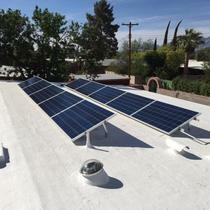 We pride ourselves in our honesty, integrity and high quality work, with 100% satisfaction guaranteed to our customers. 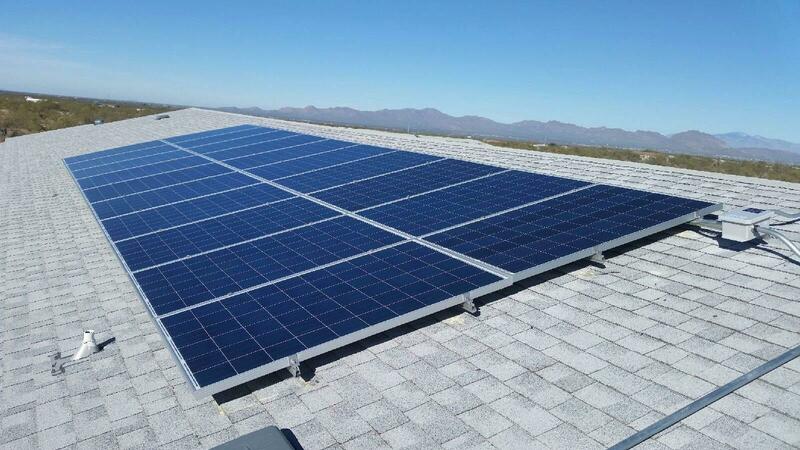 When you choose Redline Electric and Solar, you can have peace of mind and be confident that you made the right decision.